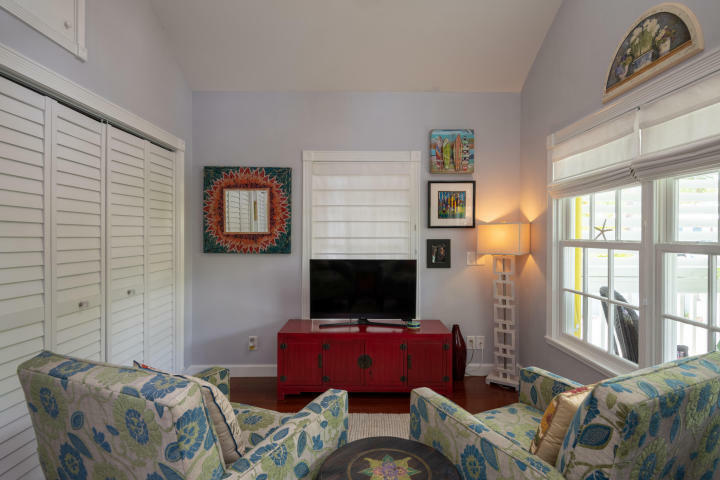 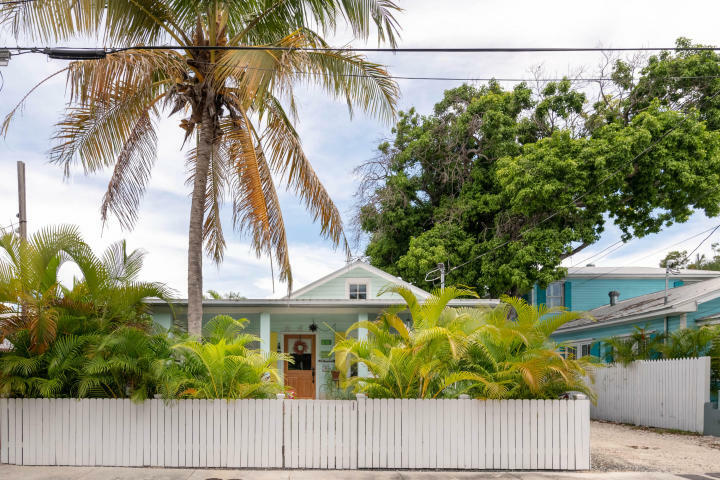 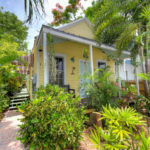 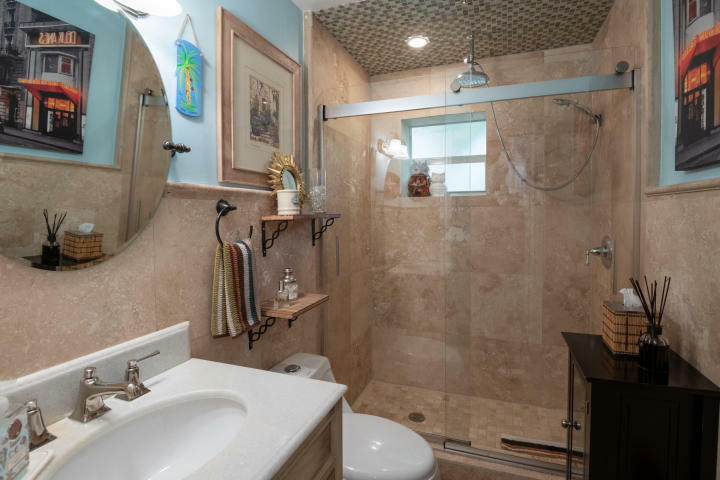 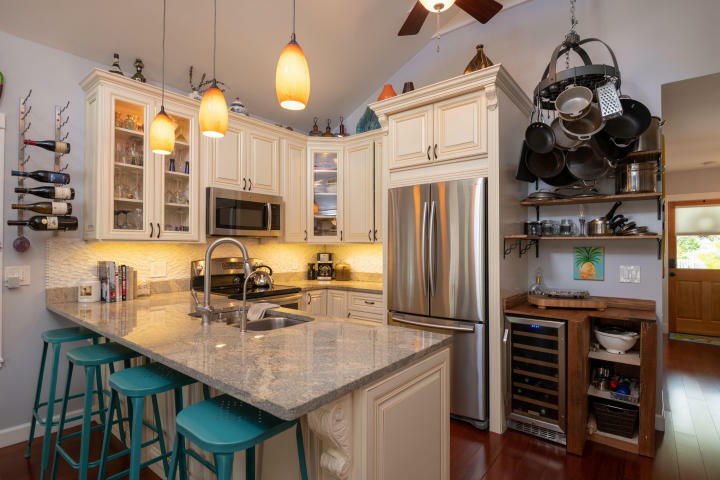 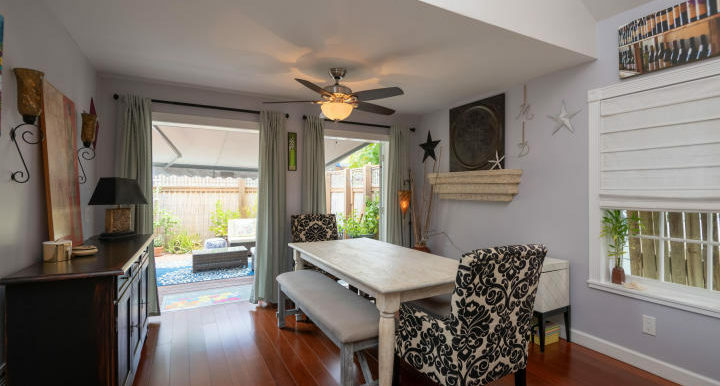 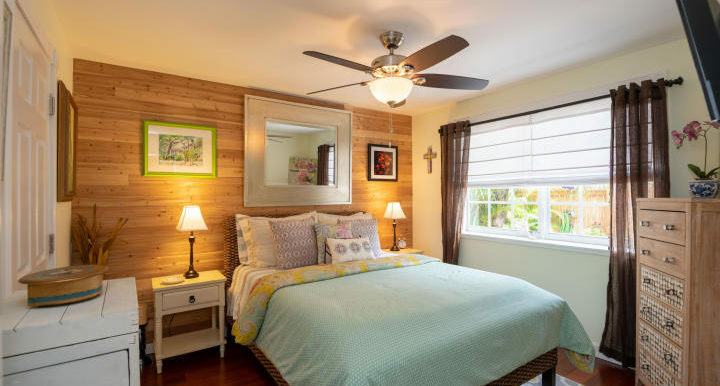 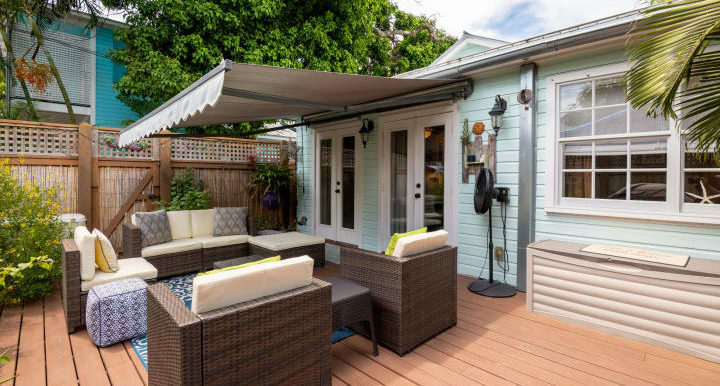 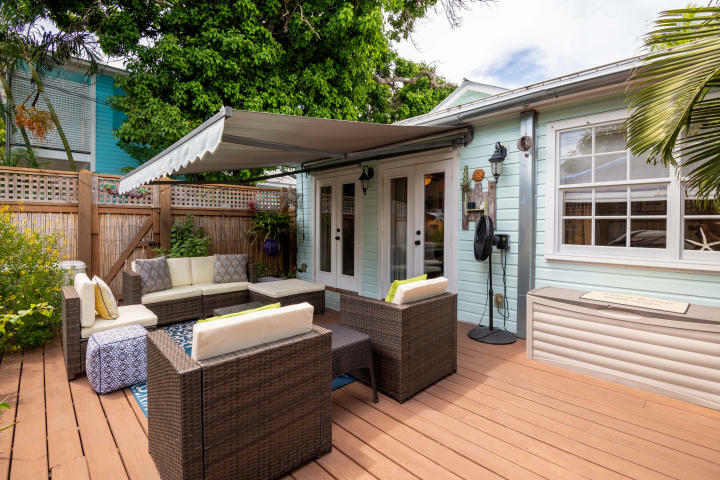 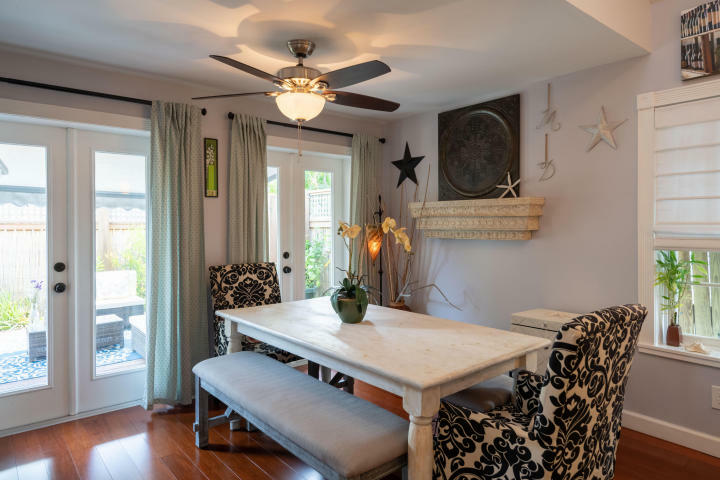 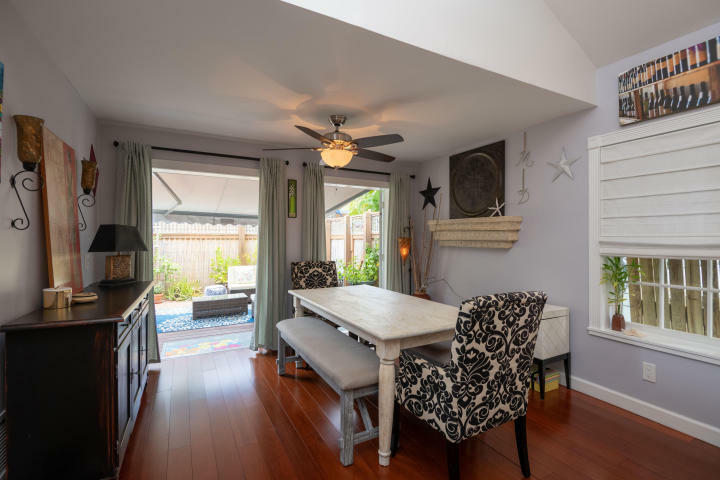 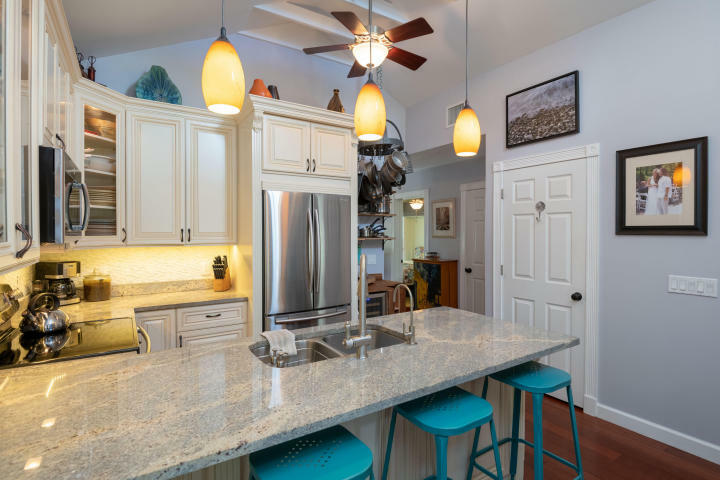 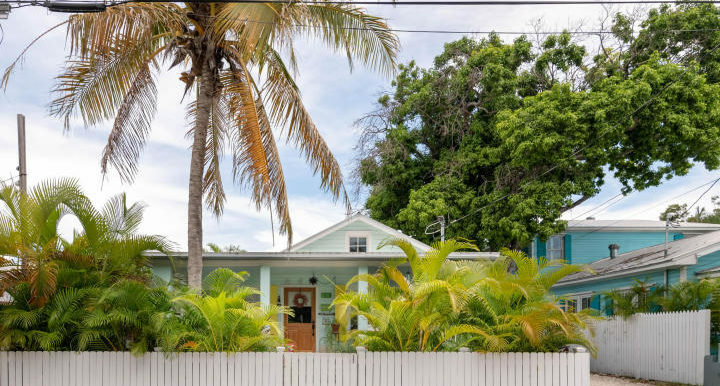 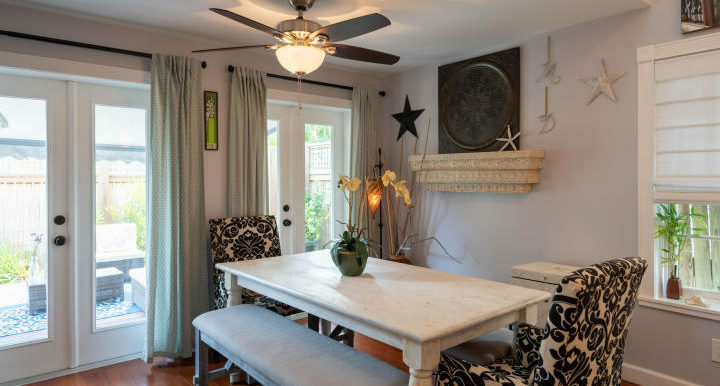 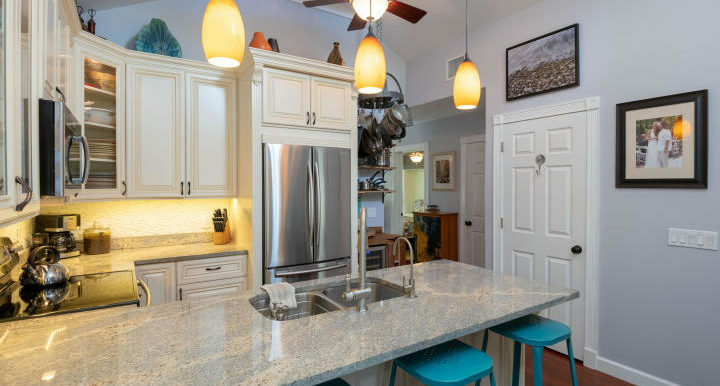 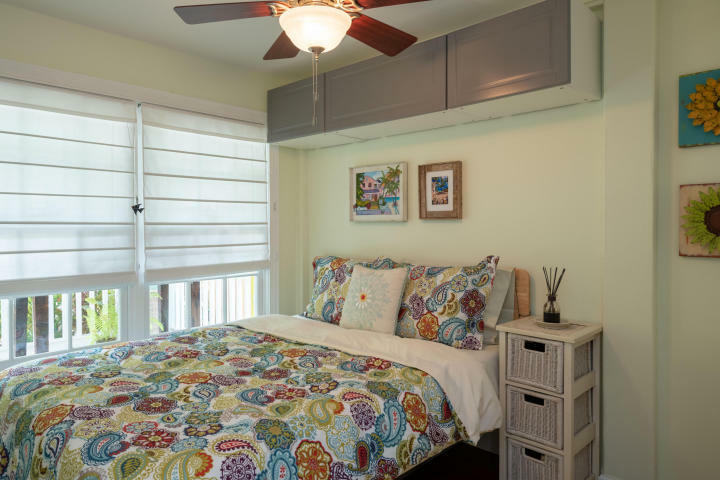 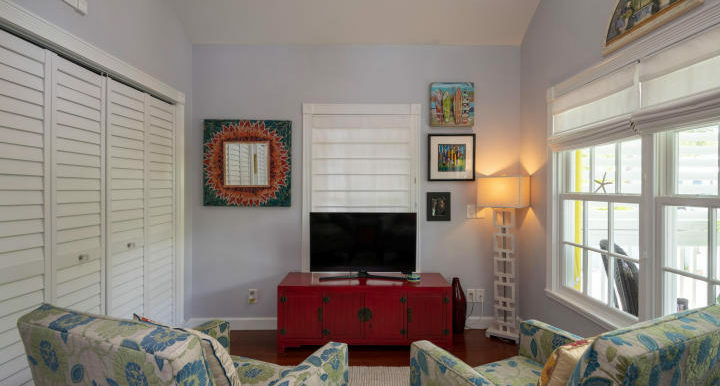 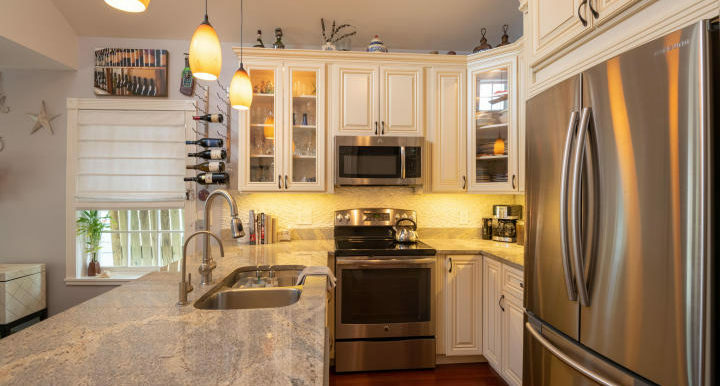 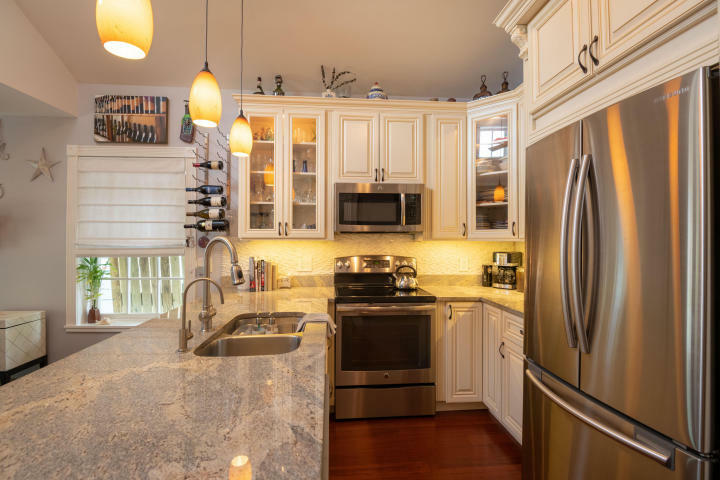 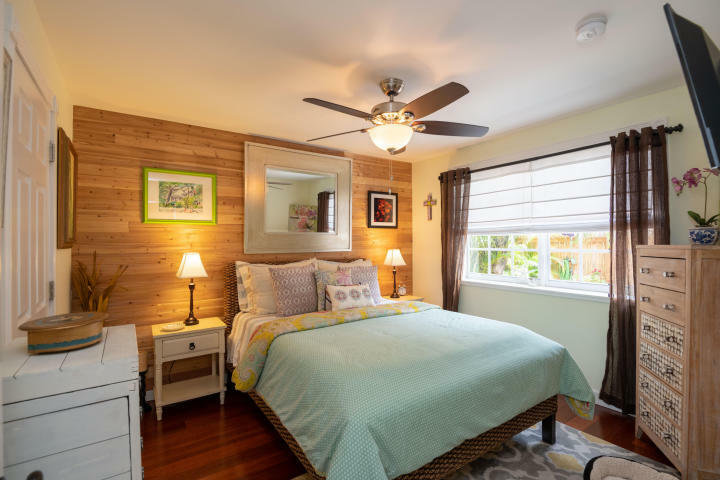 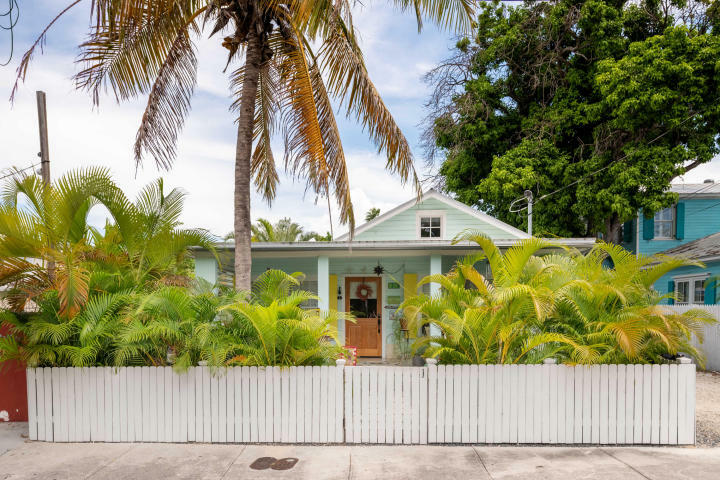 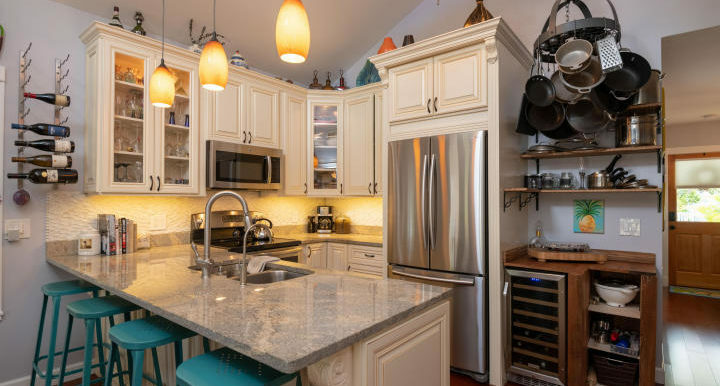 This 3BD/ 2BA historic Old Town cottage has been beautifully renovated with granite counter tops, cabinetry, tile and wood flooring throughout, stainless steel appliances and vaulted ceilings. 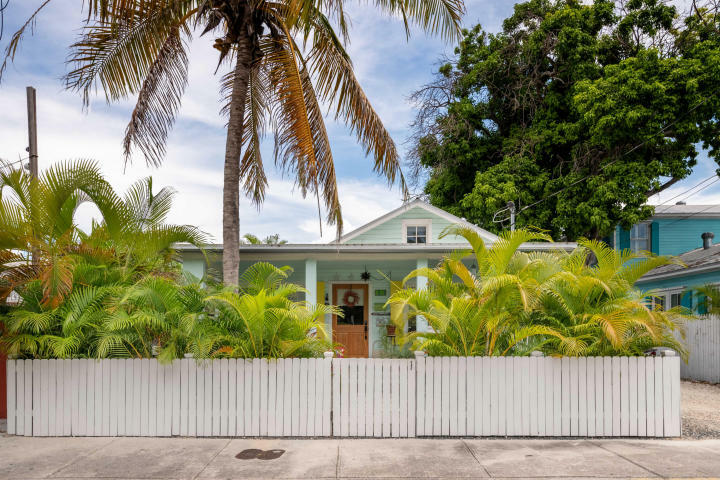 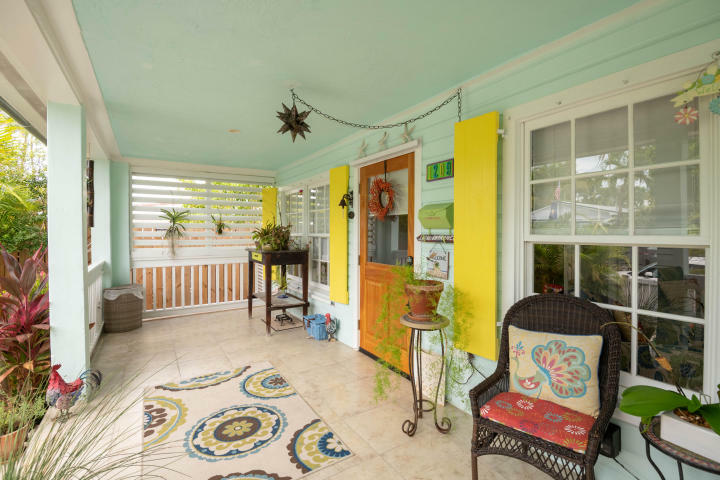 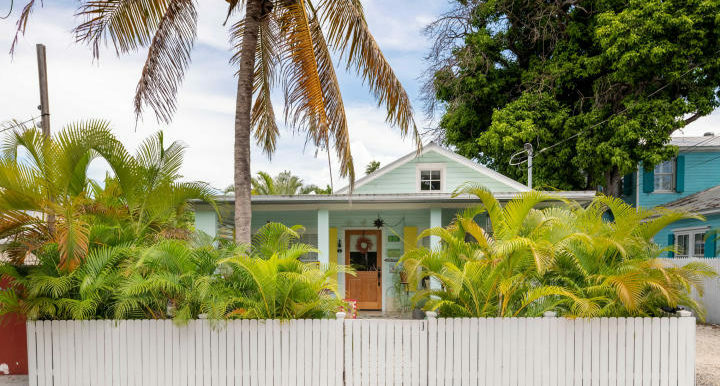 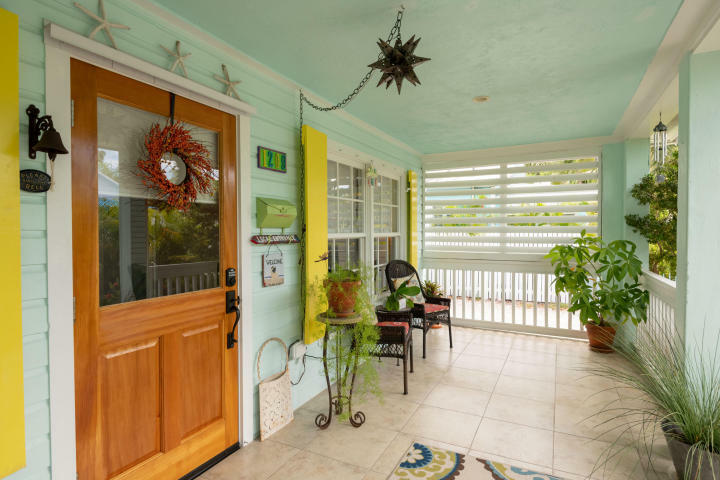 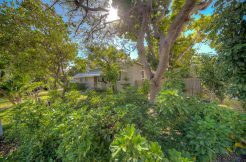 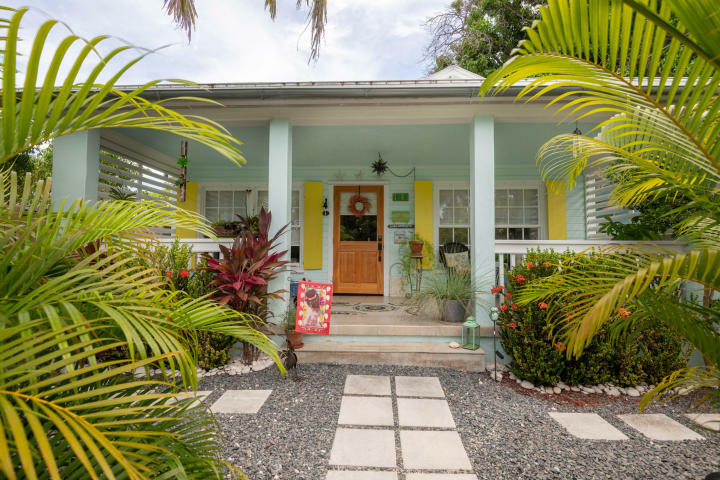 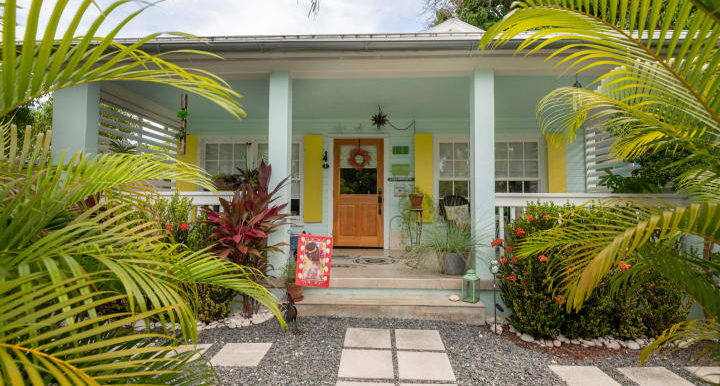 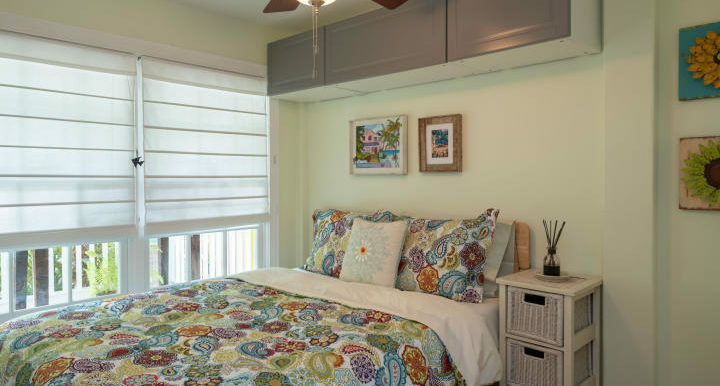 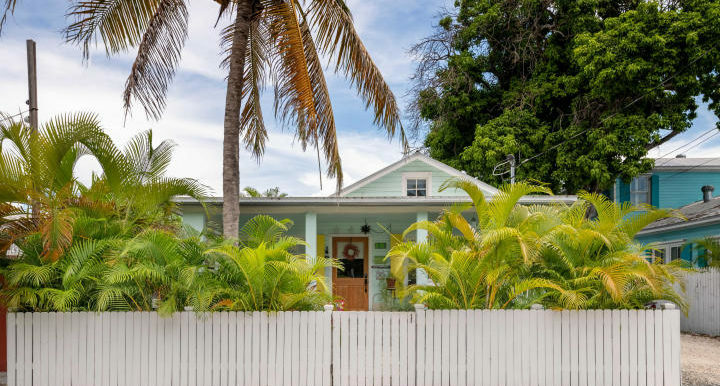 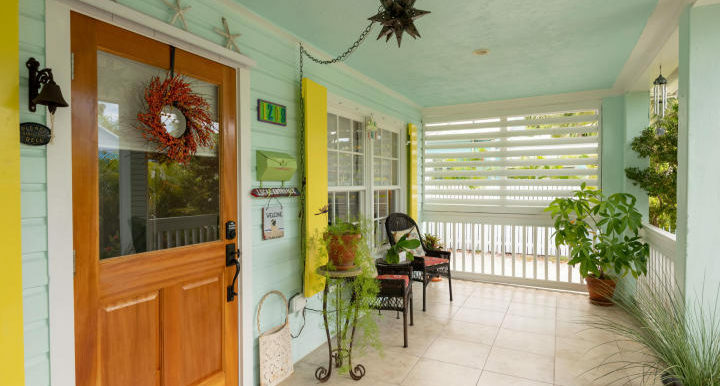 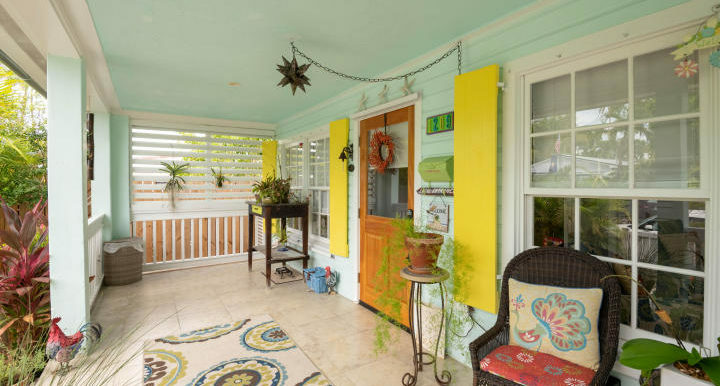 Located in the X Flood Zone and surrounded by tropical landscaping with a front porch perfect for relaxing while and enjoying a glass of wine. 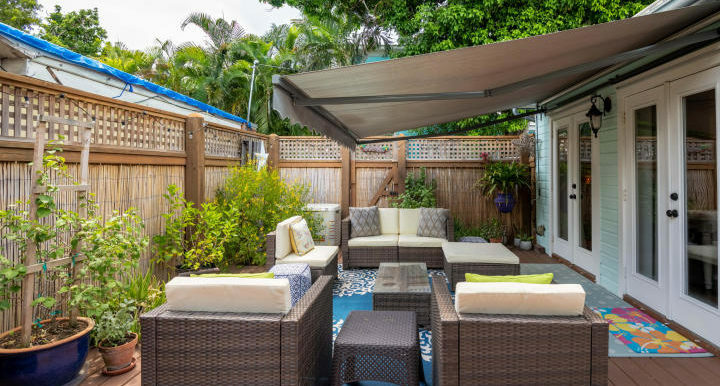 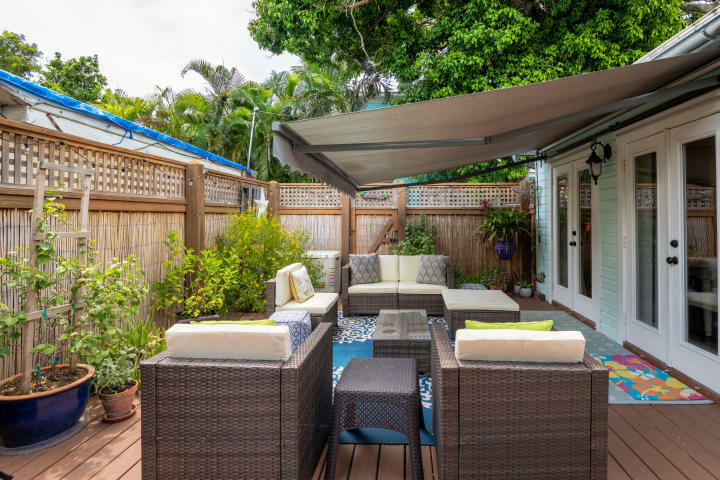 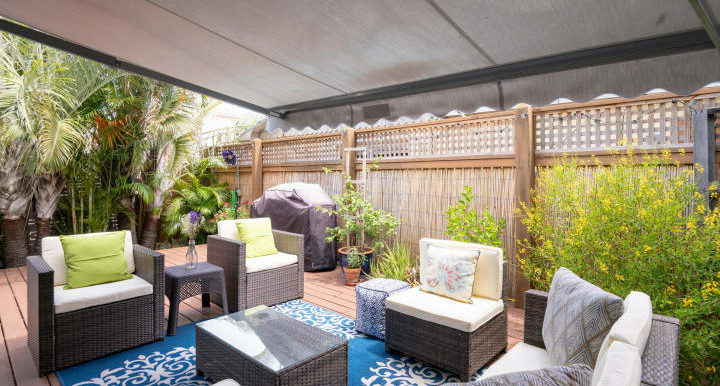 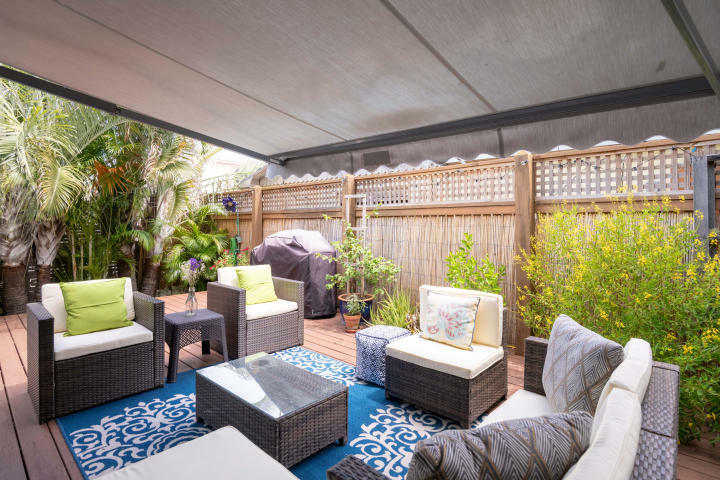 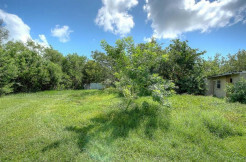 Around back is also a rear large deck/patio with fencing for ultimate privacy and entertaining family or friends. 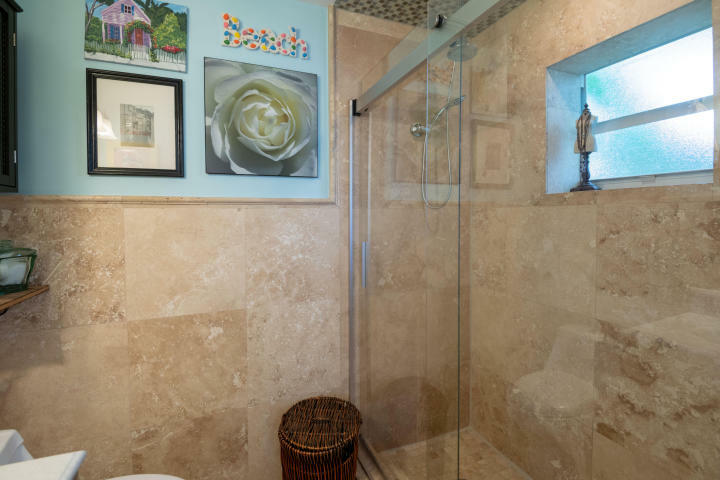 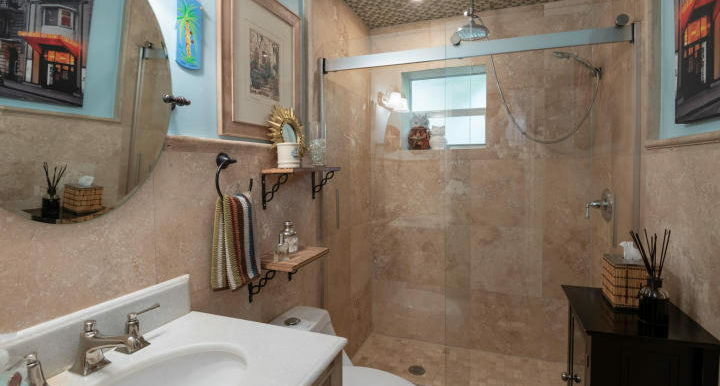 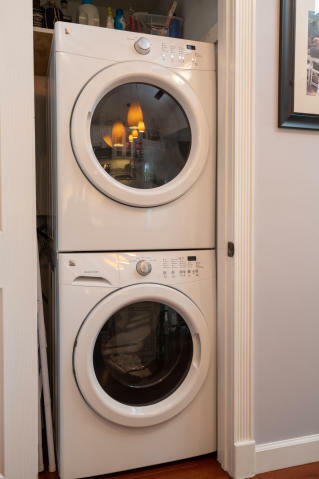 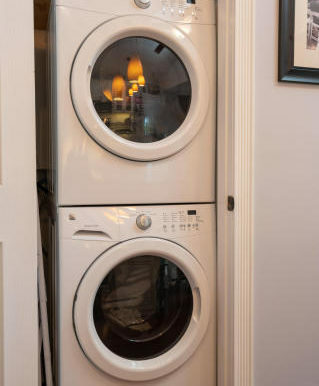 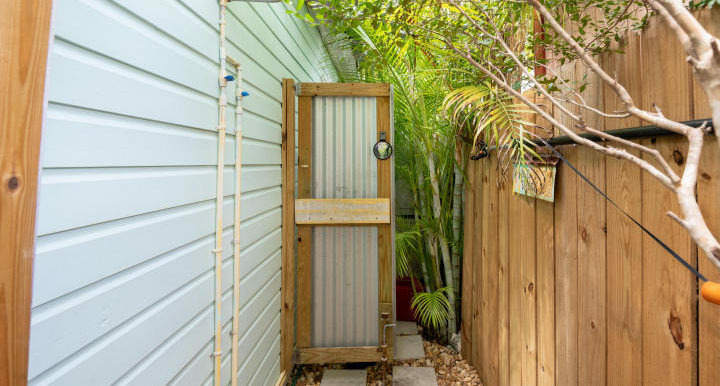 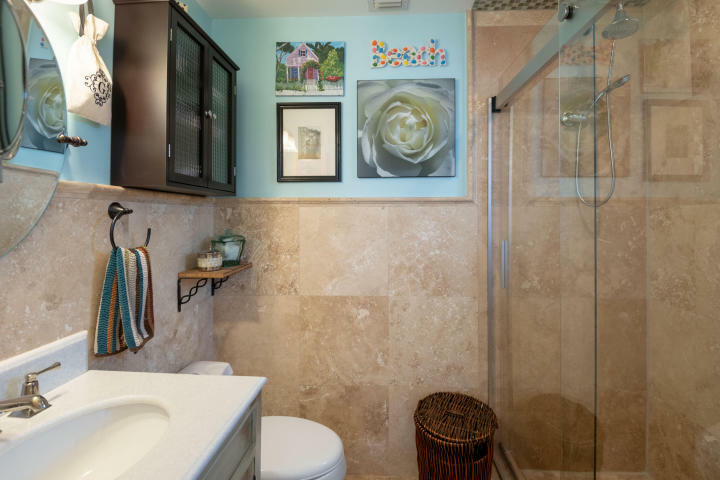 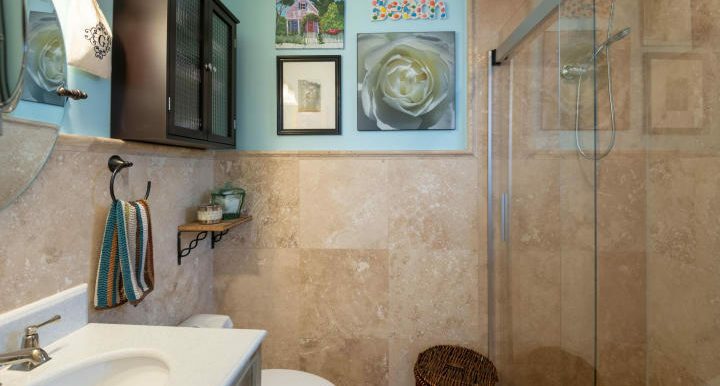 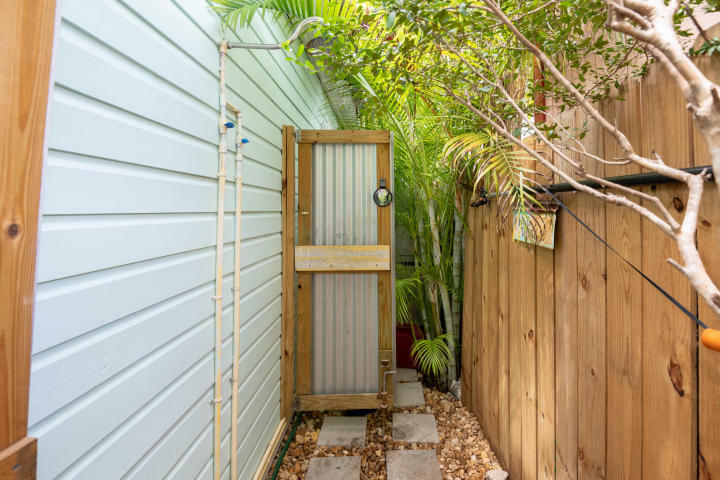 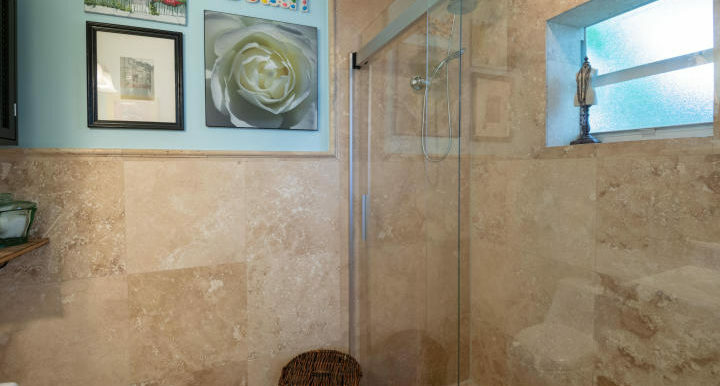 Outdoor shower can be found on the side of the home along with a hook up connection for a whole home generator. 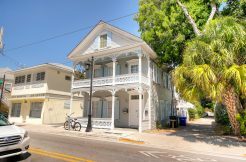 Just a short walk or bike ride to many of Key Wests great restaurants, bars, museums, galleries and beaches.